Go fully wireless with the 2play Eara True Wireless earphones by 4Smarts. 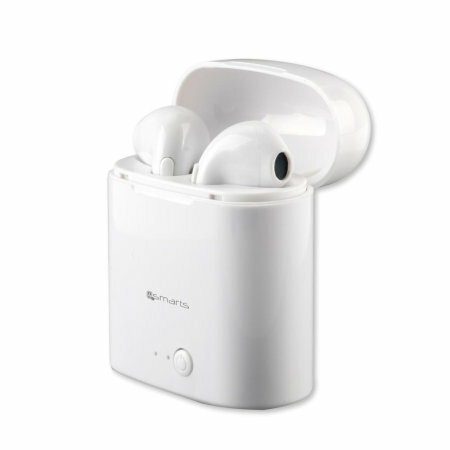 Providing excellent sound quality, the 2play Eara Bluetooth Earphones come complete with a charging and carry case. 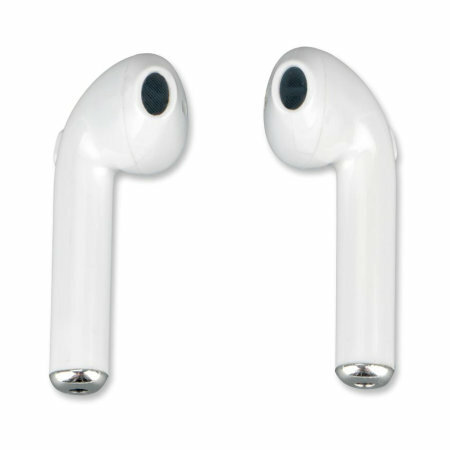 These are a brilliant purchase, great sound and exactly as described on website. Highley recommend. A must have and at a sensible price for a quality product. Mobile Fun easy to deal with. 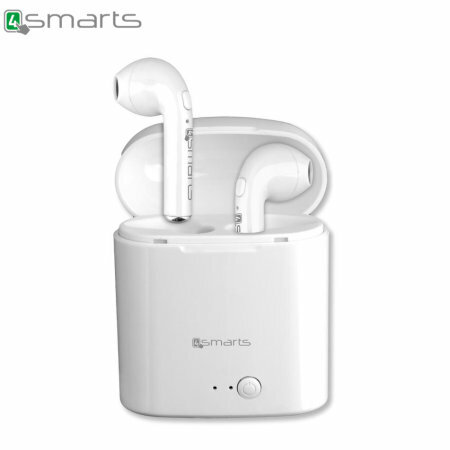 The 4Smarts 2play Eara Wireless Earphones feature Bluetooth 4.2 technology, meaning you'll benefit from improved connectivity and easy connection of your devices. With a 10 metre range there is no need for wires or to sit directly next to your music source. 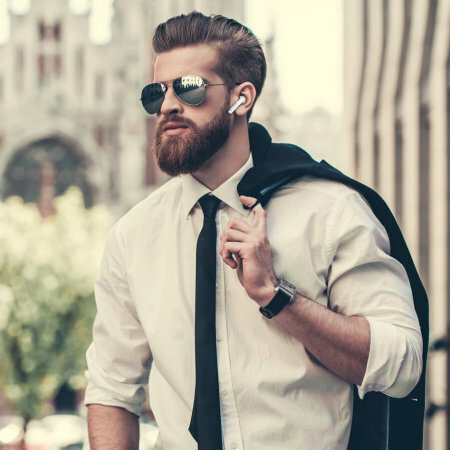 Unlike other headphones on the market, the 2play Eara True Wireless Earphones are cable free, meaning that you don't need to worry about cables getting tangled or getting caught while your on the move. 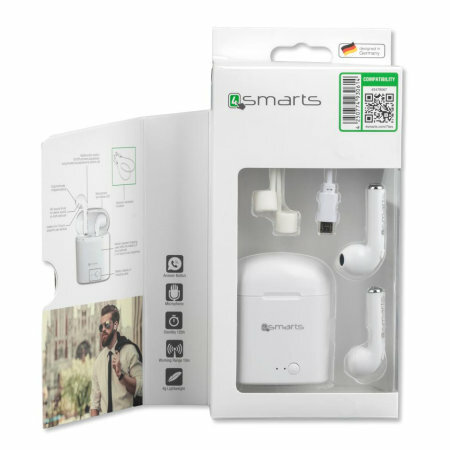 Enjoy a superior audio listening experience with the 4Smarts 2play Eara Earphones, which feature independent drivers to deliver HD audio with crisp trebles, punchy mids and deep bass. 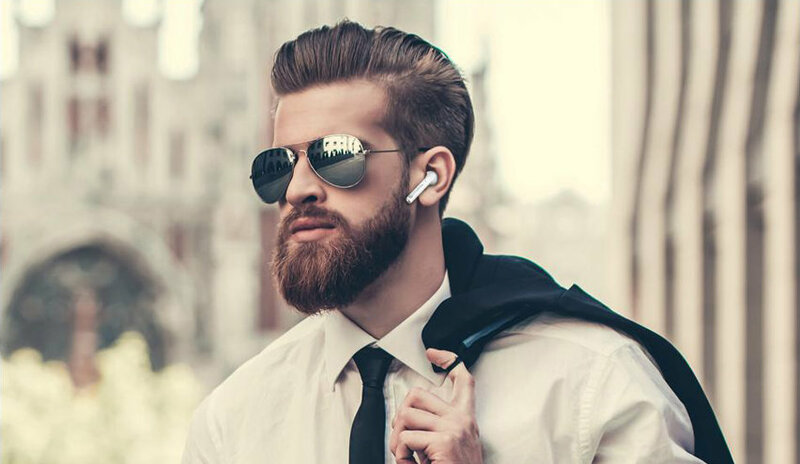 With a 4 built-in microphones, the 4Smarts Eara Wireless Earphones make hands-free calls simple, meaning you'll be able to leave your phone in your pocket while you take your call. 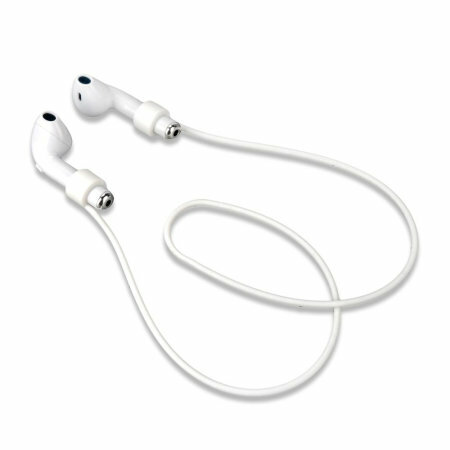 Incorporated onto the earphones the easy to use multifunction button allows you to answer / end calls, play / pause music and forward music. With up to 12 hours of audio play back time with the charging case, you'll be able to listen for longer without having to constantly charge your headphones. 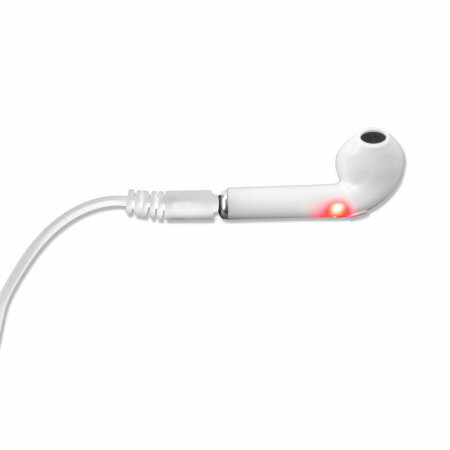 On a single charge, the FreeBuds provide up to 2 hours of play time. When it comes charging, the battery goes from flat to full in approximately 2 hours. 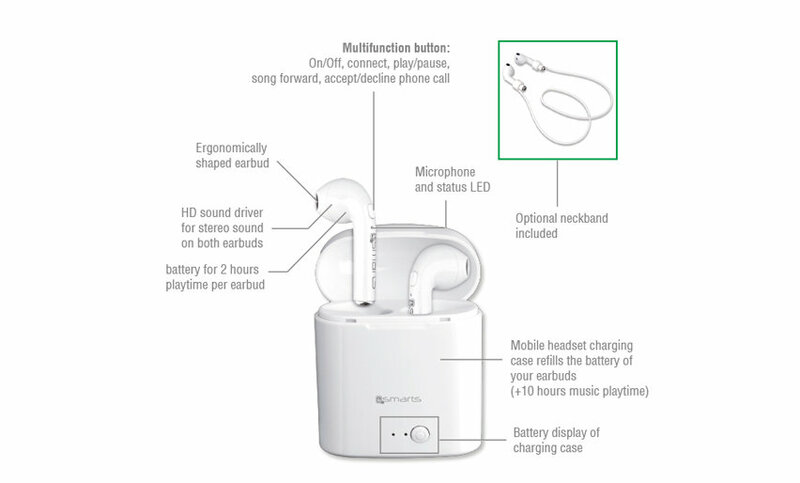 To avoid losing your earphones, 4Smarts have included a silicone band allowing you to wear your earphones around your neck, if you wish to do so.